Danish Cycling Culture For Urban Sustainability Dreams on Wheels is a conceptual exhibit promoting urban cycling as a personal transportation alternative. It provides an overview of best practice from Denmark concerning cultural planning, innovative industrial design, and city planning. 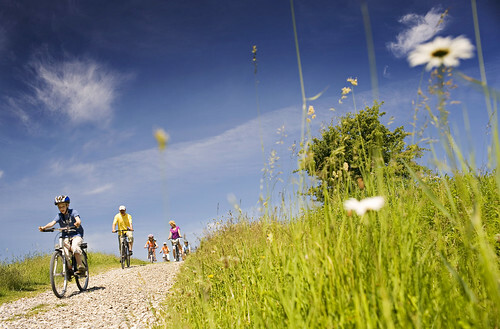 The German Tourism Organization issued in November 2009 a report on the extent of cycle tourism in Germany. This article summarize the report.